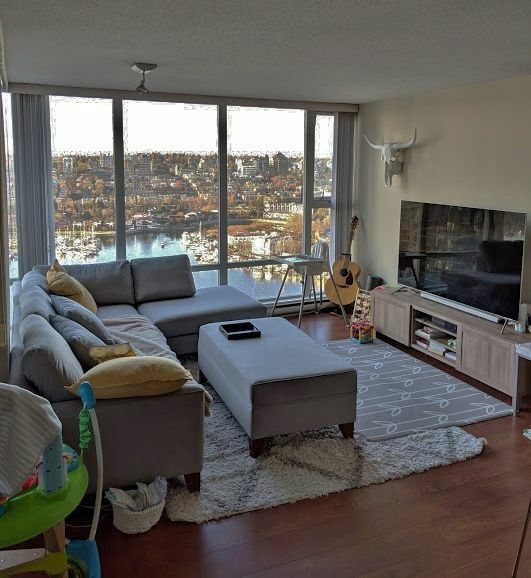 Contact Kyle Roman (MBA, REALTOR®, Rental Property Management) at kyle@kyleroman.com to book your private viewing or for other information on this rental property. 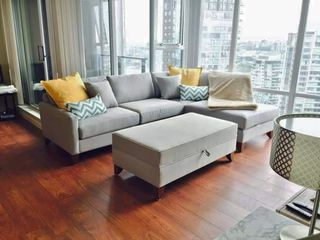 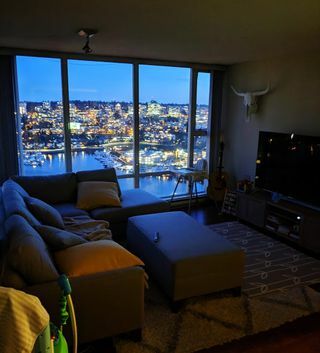 Available May 1st, 2019 at Parkwest II, Yaletown, Vancouver -- VIEWS! Fantastic water, park and city views just steps from False Creek. 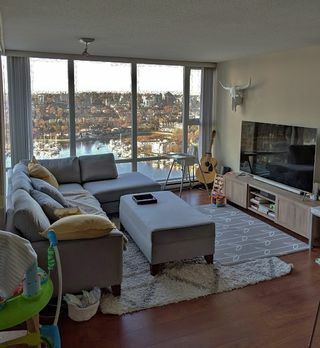 Nicely laid out and private, this 2bd 2bth 28th floor apartment sits directly off George Wainborn Park at the quiet end of Yaletown. 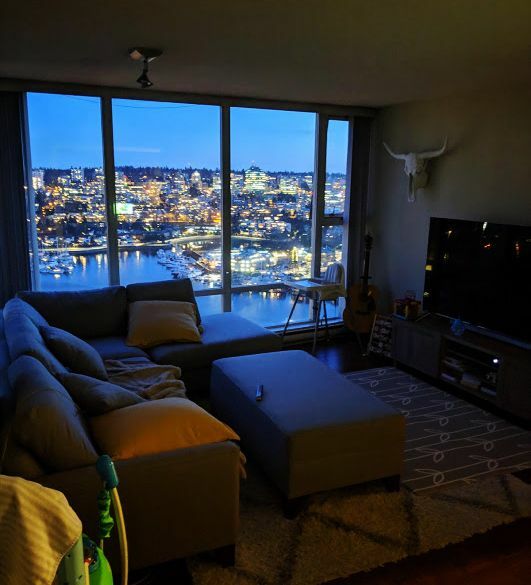 Enjoy the views from your living room, bedroom or with a glass of wine on your covered balcony. Great amenities: 24 hr concierge, gym, indoor pool, theater, steam room and squash court. 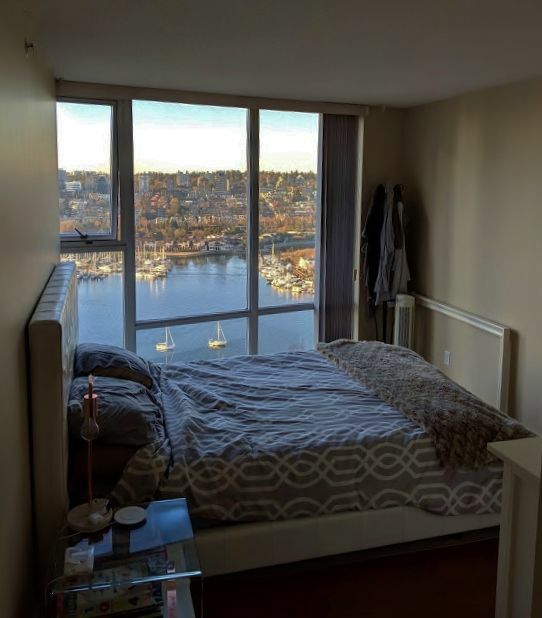 Close to everything: Ride/walk the seawall, walk to restaurants, cafes and shopping. Or just cross the quiet street and enjoy George Wainborn Park. 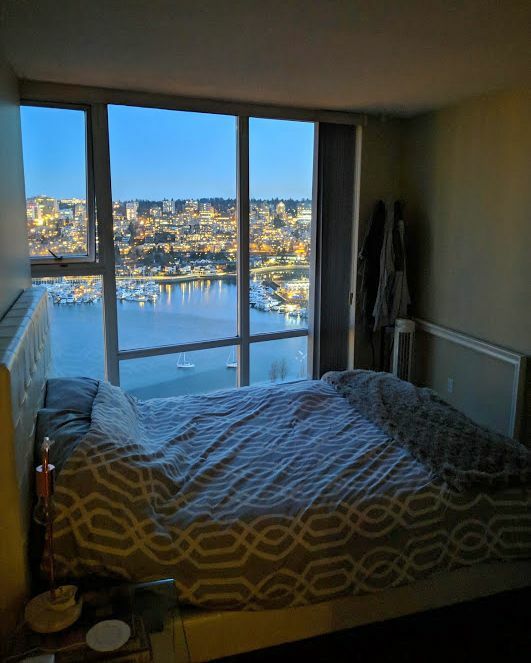 Easy access to transit.